One of Lowville's finest homes has hit the market! 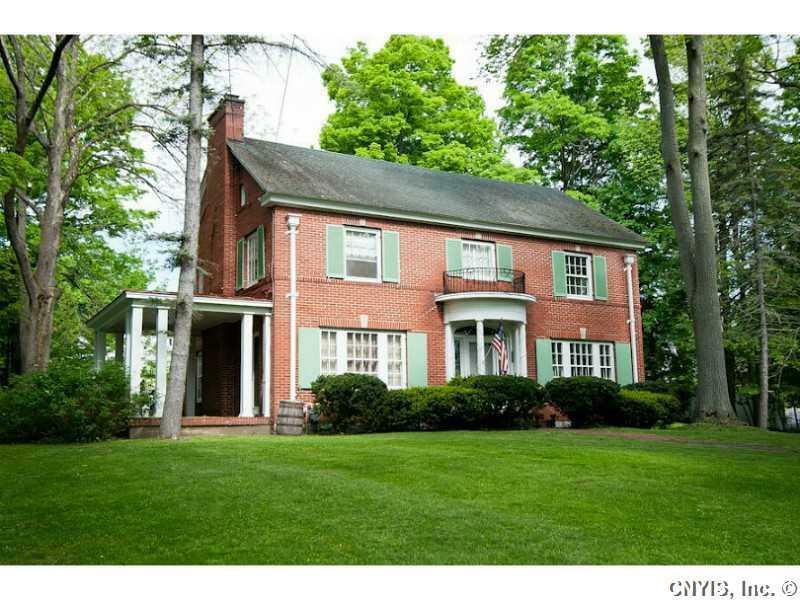 This exquisite Georgian brick home welcomes you w/ a formal hall and a grand open stairway. The left opens to a formal living room w/ a fireplace and walks out to an open porch. The custom kitchen has been updated w/ granite countertops, new stainless steel appliances, and flooring. Kitchen includes eat in area, extra pantry space, and walks into a spacious dining room. Second floor include 3 large bedrooms, 4th master bedroom/bathroom suite, and a new family bathroom. Exterior has over 0.6 acre, in-ground pool completely fenced, and garage! 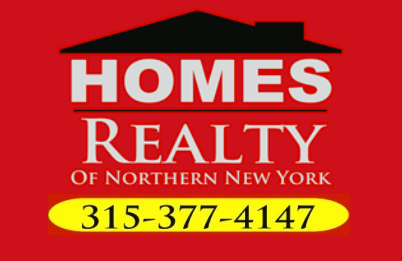 Directions To Property: From Lowville Take Dayan St. Toward Watertown. Turn Right Down Collins St. Home Will Be On Left.